Serizawa is the Lead Commander (筆頭局長) and the highest authority in the Shinsengumi. Although he has a sharp mind, he's quick-tempered, arrogant, and self-centered. 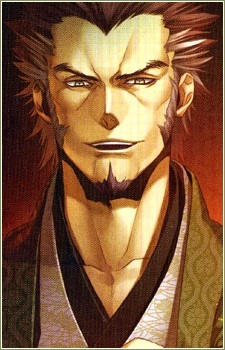 His outrageous behavior is the reason why Shinsengumi became notorious in Kyoto. He looks down on Kondou and Hijikata.